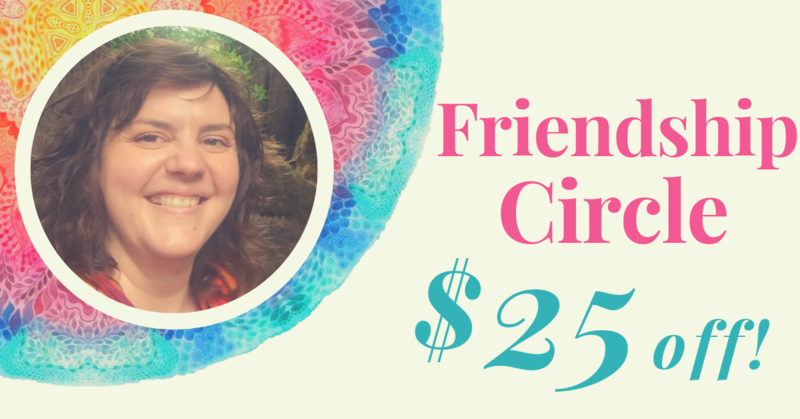 ​Join my Friendship Circle and receive $25 off your next session! Plus - I'll send you future session discount codes, and you'll see my special offers before I post them publicly! Would you like to see my blog posts on facebook? ​Please click "like"! Friendship Circle Sign Up Here!